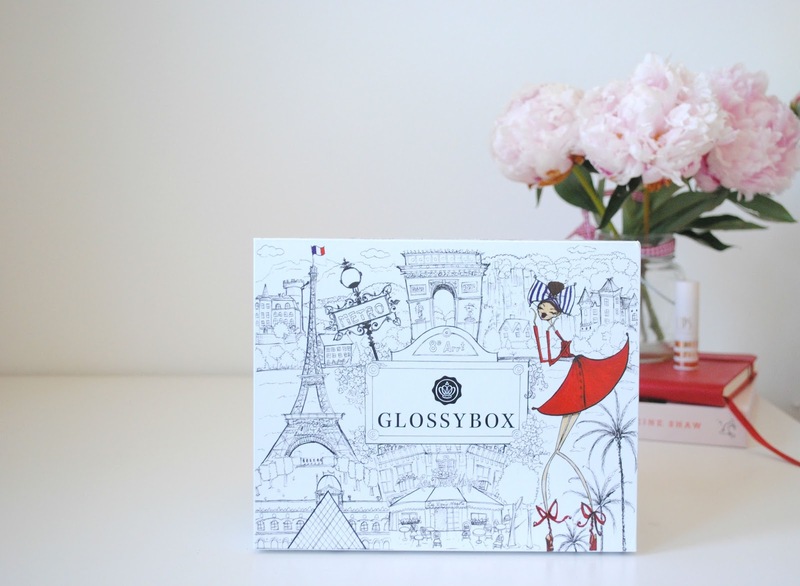 Glossy Box French Edition | H A Y L V O G E L.
I've been lusting over my Glossy Box French edition for a good month now and I couldn't wait to share it with you all. I was so excited when this box arrived at my door and when I opened it I instantly fell head over heels in love. The box itself is just as beautiful as the products inside and I'm definitely going to be keeping it and using it for storage. 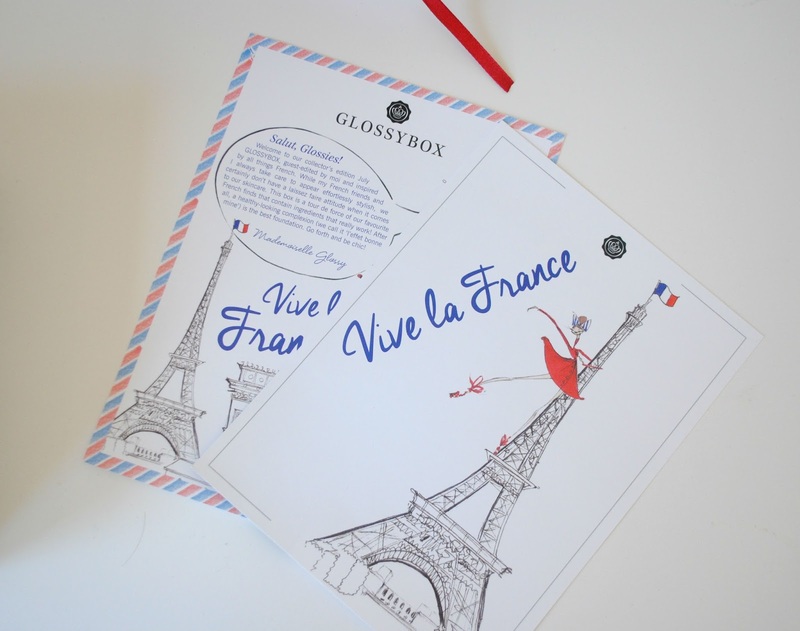 Paris is one of the locations on my 'must visit' list so of course I was going to love my french edition Glossy box. 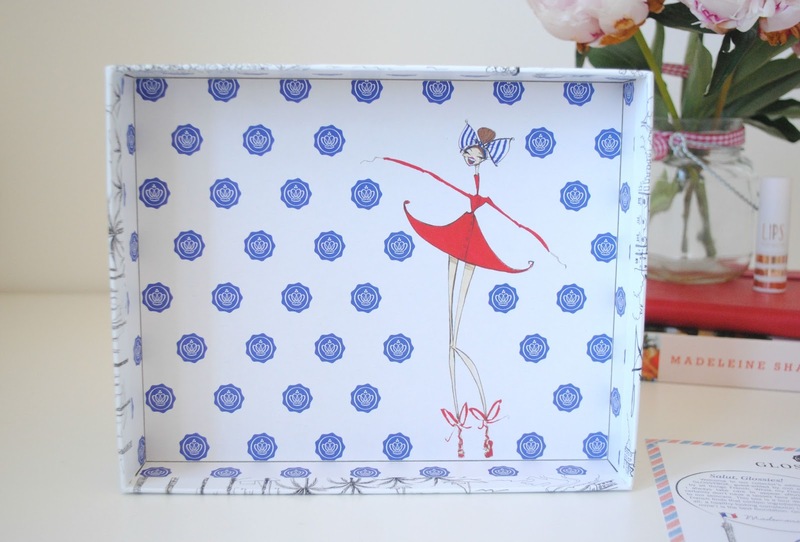 Every little detail was obviously given so much thought, as everything is perfectly placed and pretty.. even the inside of the lid is beautiful!! 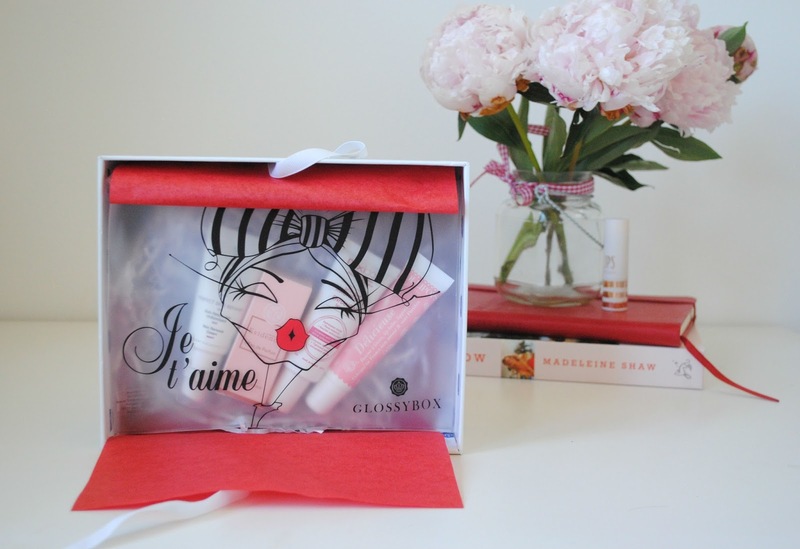 All of the products came perfectly displayed in this gorgeous french inspired makeup pouch. This made it for me. 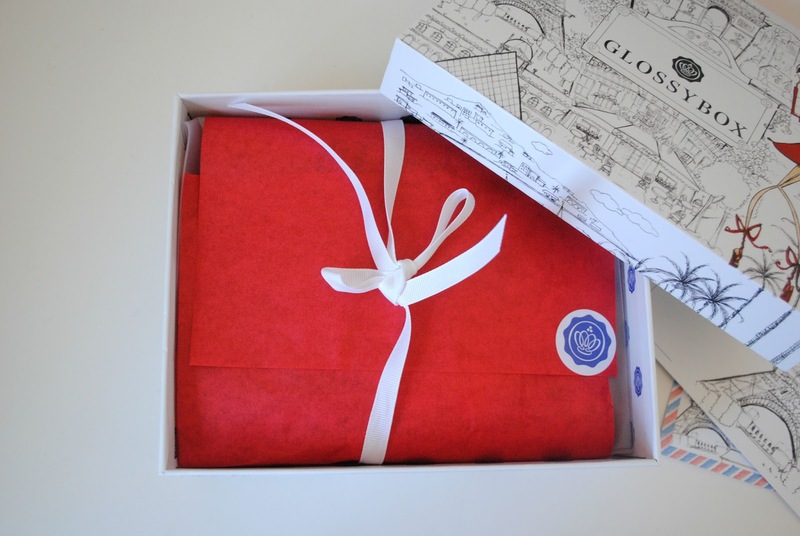 Being the makeup bag fanatic that I am, I couldn't have been happier to have received this - and even better, with all my new products inside already! I think this was such an amazing extra touch to add to all of the Glossy box fans out there, and is an idea they should keep in mind for future special editions. Noxidoxi - Enhancing serum base. 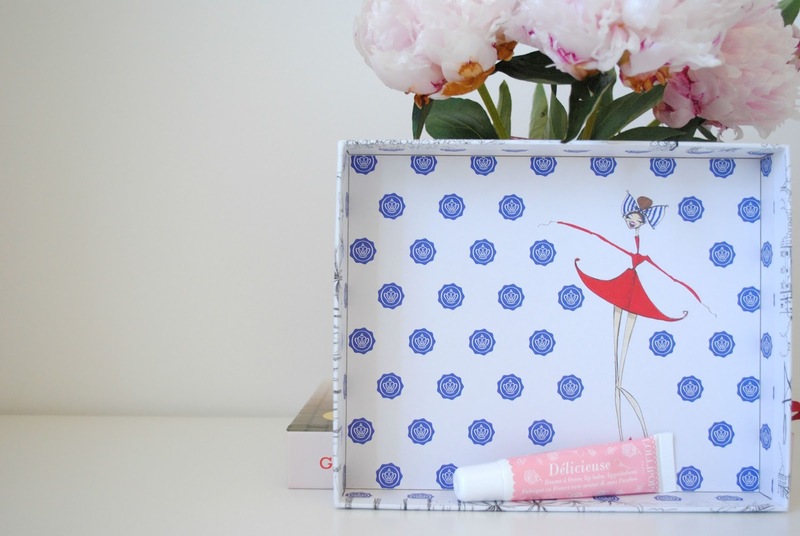 Lollipops - Lip balm Delicieuse. 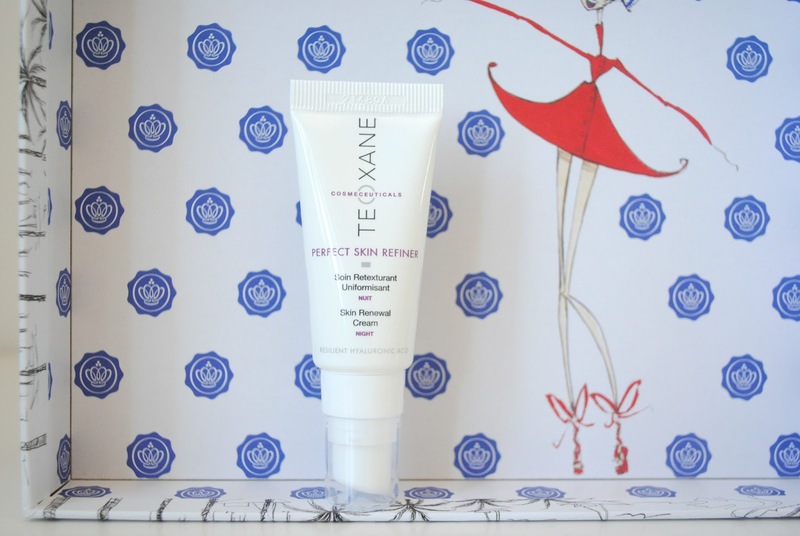 Teoxane Cosmeceuticals - Perfect skin refiner. 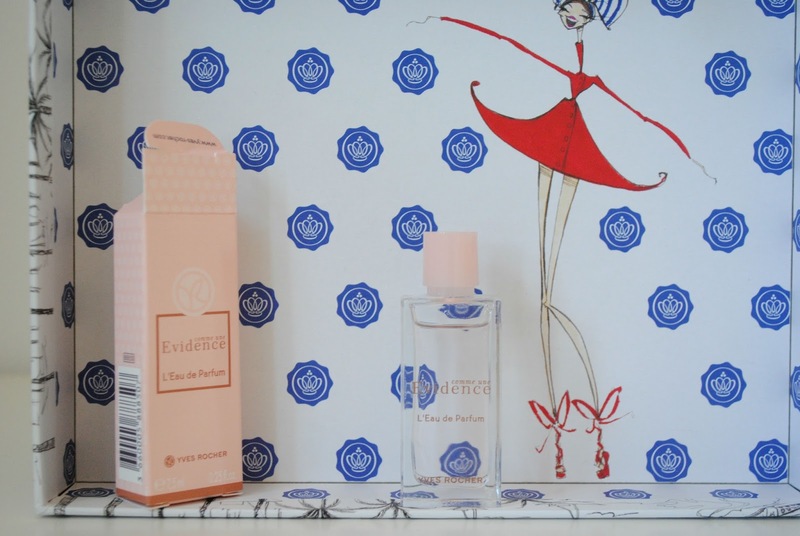 Yves Rocher - Comme une evidence eau de parfum.